The season of Thanksgiving is upon us, and it’s always cool to connect STEM and Thanksgiving inside and outside the classroom! The cool thing about Thanksgiving STEM activities is that they connect STEM and history, so students learn about both, which is awesome! Here are some of our favorite Thanksgiving STEM activities! 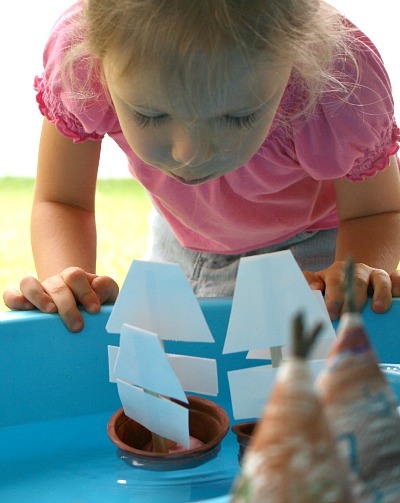 Build the Mayflower with your students to teach them about buoyancy! Students will use household objects to build the Mayflower and test whether or not their ideas work. Students can test boats with and without sails, with or without paint, with varying weights, and more! 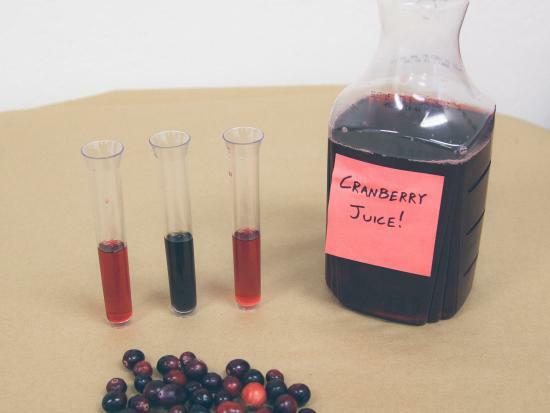 Teach your students all about chemical reactions through the use of cranberry juice, baking soda, and lemon juice! Students will learn how different solutions react; they will also learn all about the different chemicals that cause these reactions. Not only is Thanksgiving a cool time to learn about STEM, it’s also a time to be thankful and not wasteful. 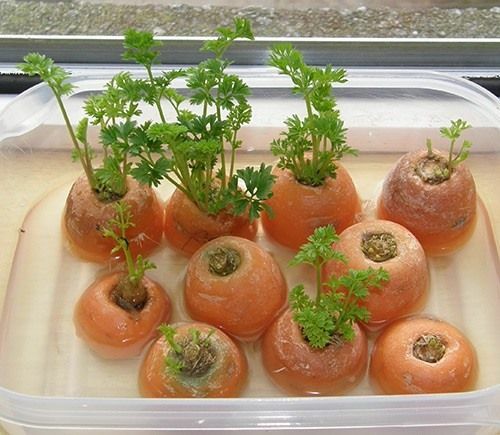 Do this cool activity to regrow Thanksgiving food to learn about growing plants! This is always a fun activity, and it’s even more fun when it’s Thanksgiving! Along with STEM activities, we hope your Thanksgiving is filled with food, fun, and family. Remember to learn something new this holiday! We hope everyone has a fantastic Thanksgiving!